Chewing Gum is a British 30 minute scripted comedy television series, which kicked off on October 6, 2015, on E4 and is broadcast every Thursday at 22:00. The show is currently in its 2nd season. E4 opted not to pick up Chewing Gum for Season 3. Chewing Gum officially canceled on E4. Sign up to track down your favorite TV shows. 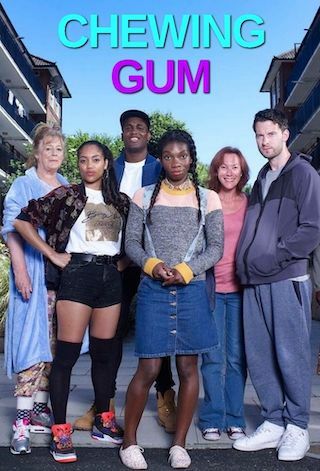 Chewing Gum is a comedy series following religious, Beyoncé-obsessed 24-year-old Tracey Gordon who is fast finding out that the more she learns about the world, the less she understands.